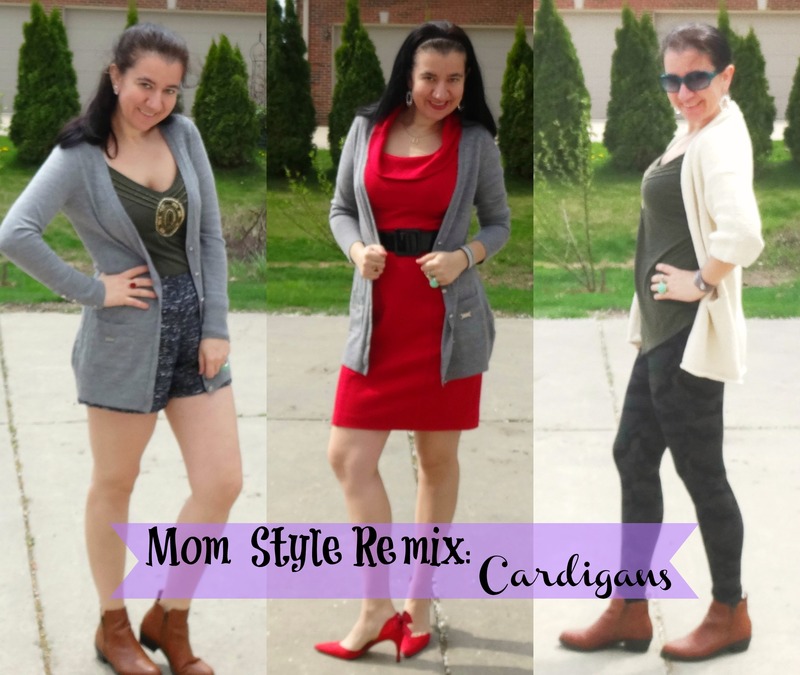 Mom Wear to Work Wear: Cardigans and a 3-way Remix. The three main pieces remixed here are the Gray Boyfriend Cardigan, Camel Booties and Olive Embellished Camisole. 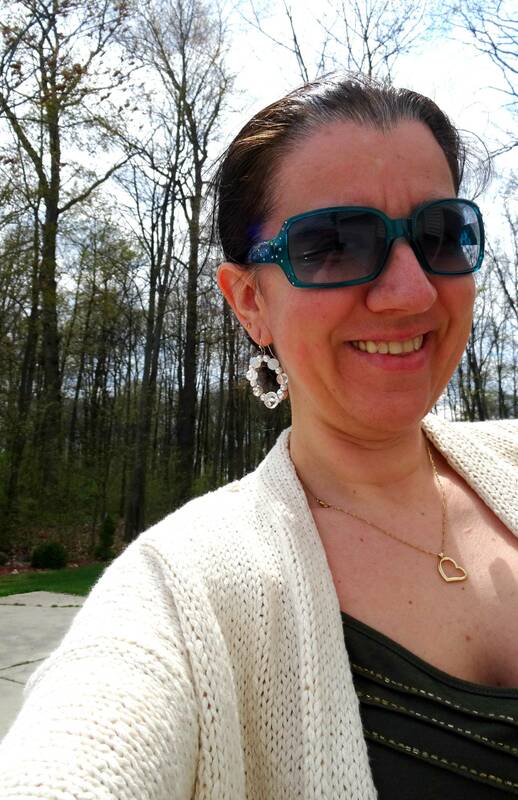 However all my jewelry in the second and third outfits is identical (Circle Dangly Earrings, Open Heart Gold Necklace and Leather Studded Cuff) and my Aqua Cocktail Ring and Red Gold-Tone Ring are the same in all three outfits. Truth be told, I actually carried the same bag (not pictured) too. 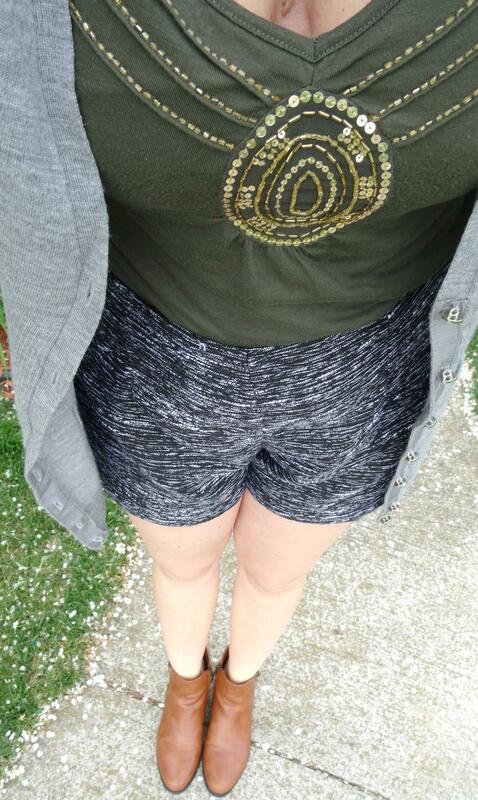 This was the first time this year (last weekend) that I wore Shorts. I decided to go for a thick pair and pair them with booties. These Tweedy Dressy Shorts by Old Navy could also be dressed up. They are high-waisted so I tucked a camisole inside them and then added my Boyfriend Cardigan over it. 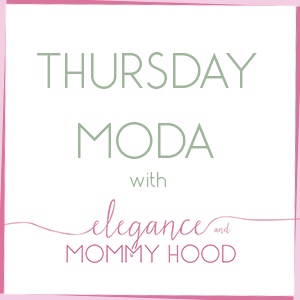 I love the embellishment on this Cardigan, it doesn't need much else. What I also liked is how these earthy neutral colors - Gray, Black, Olive and Camel - looked together. 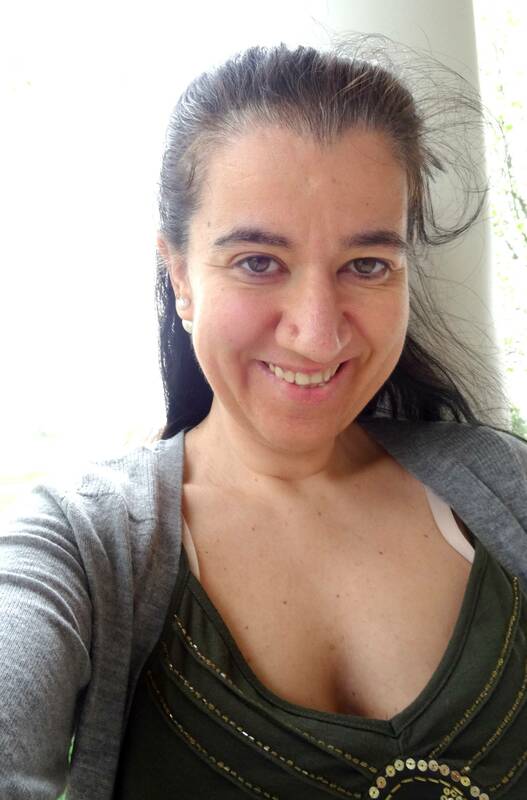 Olive Green Cotton-blend Camisole w/ Gold Sequins & Embellishments: Xhilaration via Target (similar, Steal), (similar, Great Deal), (similar in navy, love this). Heather Gray V-Neck Boyfriend Cardigan w/ Silver Buttons: White House Black Market (very similar), (marled option, Steal, love this), (similar, Great Deal), (similar, on Sale). Pearl, Double-sided, Bobble Earrings w/ Black Eiffel Tour Painting (on each side): An Accessories Boutique (similar, Steal), (similar, Great Deal), (similar, Splurge, love these). Camel Faux Leather Booties w/ Low Block Heels: Forever 21 (very similar, current option from F21, Steal), (similar from F21, Fantastic Deal, love these), (similar, Great Deal), (similar gorgeous option, Splurge). This is the outfit I wore on the day of my birthday to work. 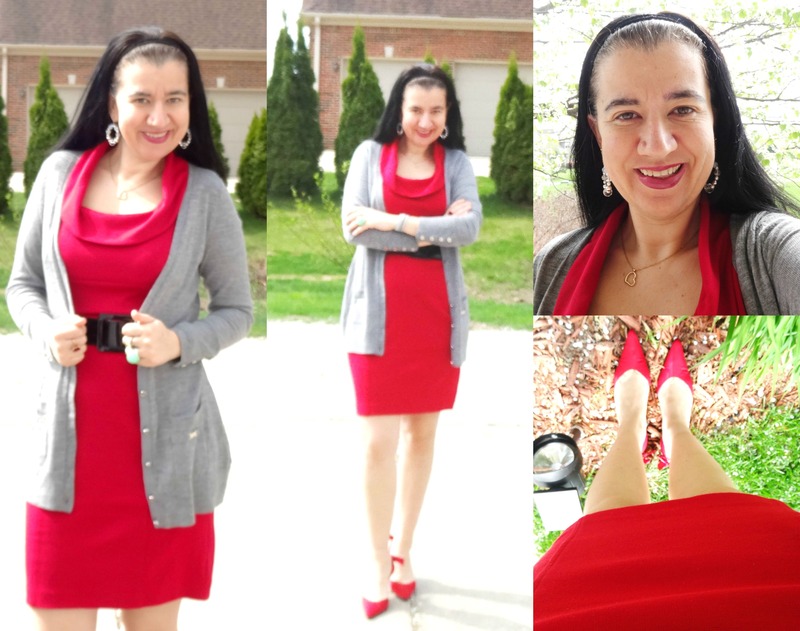 Monday (earlier that week) I had paired these same Red Satin Pumps with my Navy Patterned Jumpsuit. 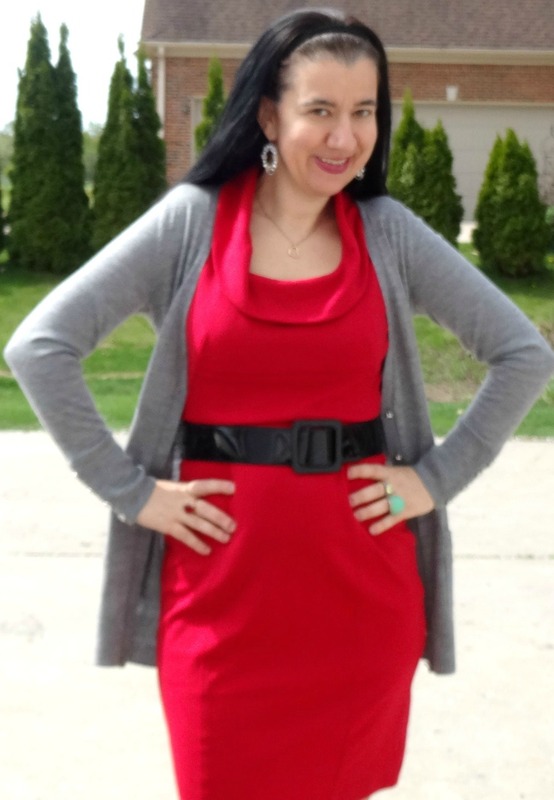 With my Red Ponte Sheath I wore my Long Gray Cardigan over it and the Gray Studded Leather Cuff I am wearing, I literally purchased that day at a Women's Art Show. 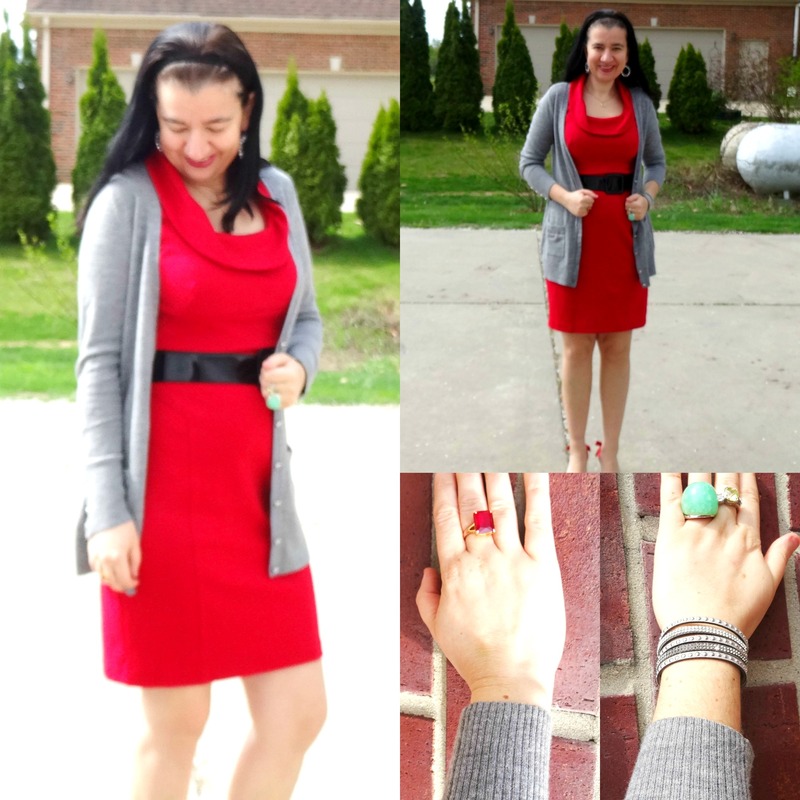 It went well with the outfit - I just love that cuff. 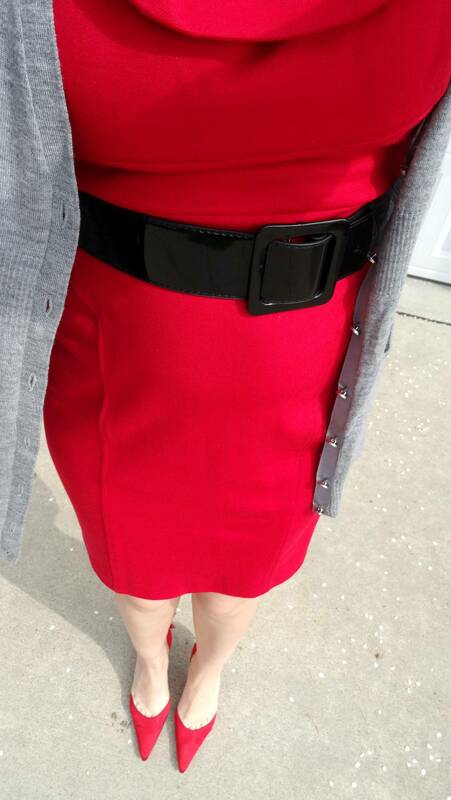 I am known to belt a dress or two, however this Black Patent Leather Belt came with my dress. 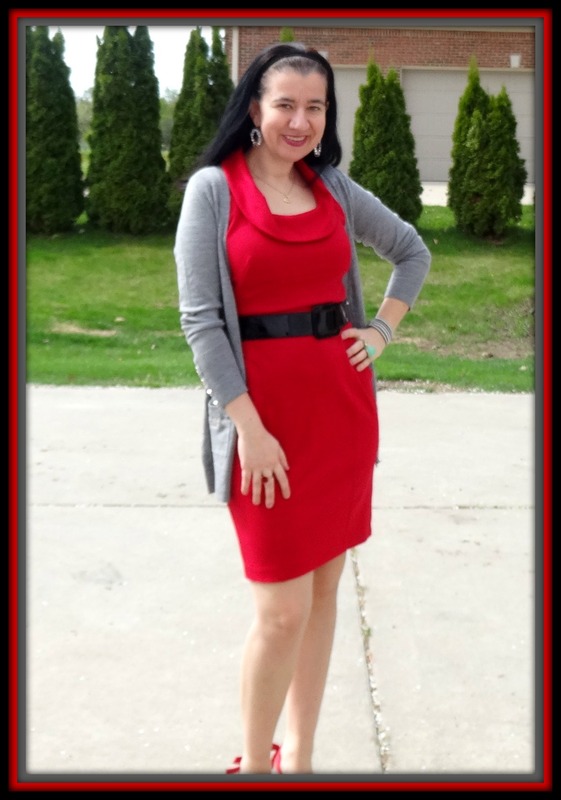 Red Ponte Sleeveless Sheath w/ Rolled Scoop Neckline: White House Black Market (similar, Steal), (similar, embroidered on the front, Great Deal, love this), (similar, Splurge). Black, Wide Patent Leather Belt w/ Square Buckle (part of the Dress): White House Black Market (very similar, Steal), (similar, on Sale, love this), (similar, Splurge). Black, Faux Suede, Braided Elastic Headband: Forever 21 (similar, Steal), (similar, Great Deal), (similar, Splurge). I loved how a Long Cardigan looked with a Camisole and Booties and how flawless Olive and Camel looked together, so the next day, for another cozy weekend look (on Mother's Day, to be exact) I took the same cami and booties but since it was cooler I wore leggings and topped it off with my New Oversized Cardigan from Loft. 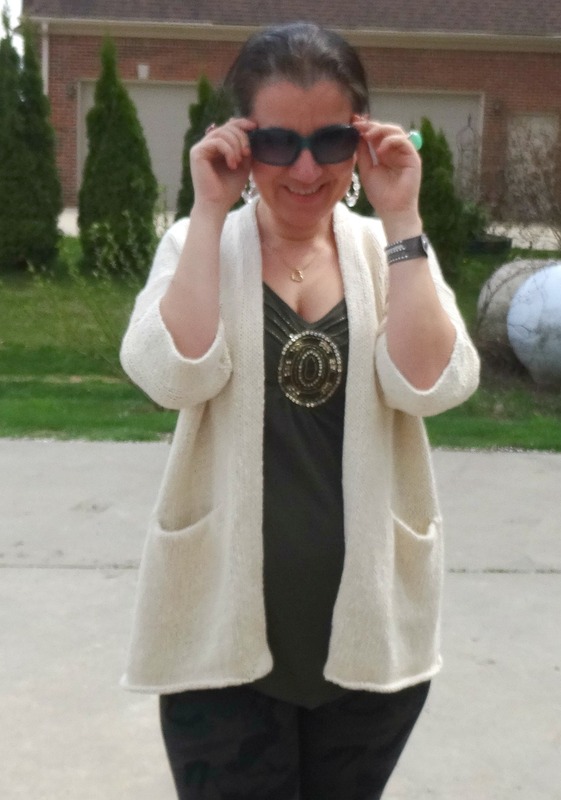 I love this Cream Open Cardigan with Pockets. It is so modern and comfy, too. 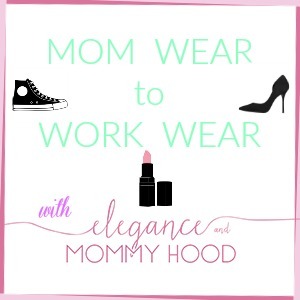 Yet another stylish and neutral everyday mom look. 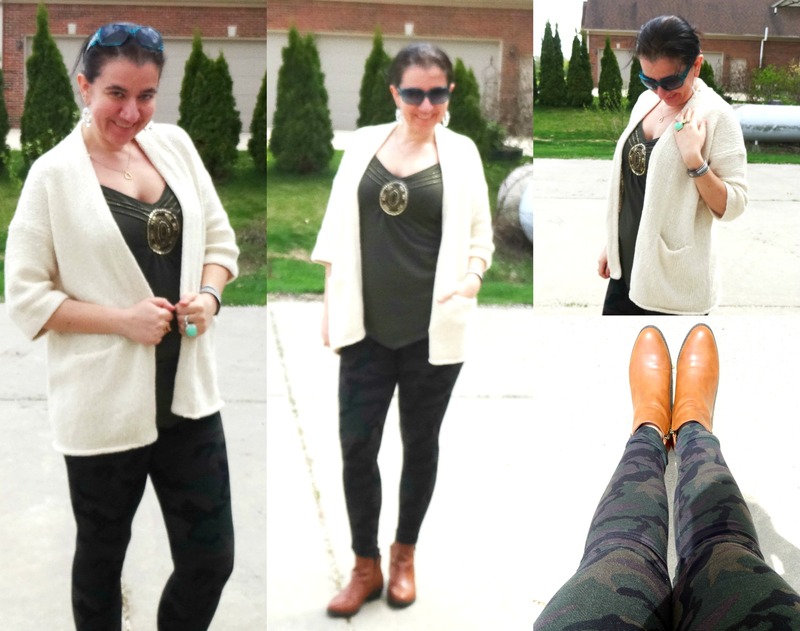 This one is a little bit more monochrome pairing my Olive Embellished Camisole with the Olive Camouflage Leggings. So, which one of the three outfits is your favorite? Though I like all three I am torn between the 2nd and 3rd look though they cannot be any more different. Both outfits are still very me. 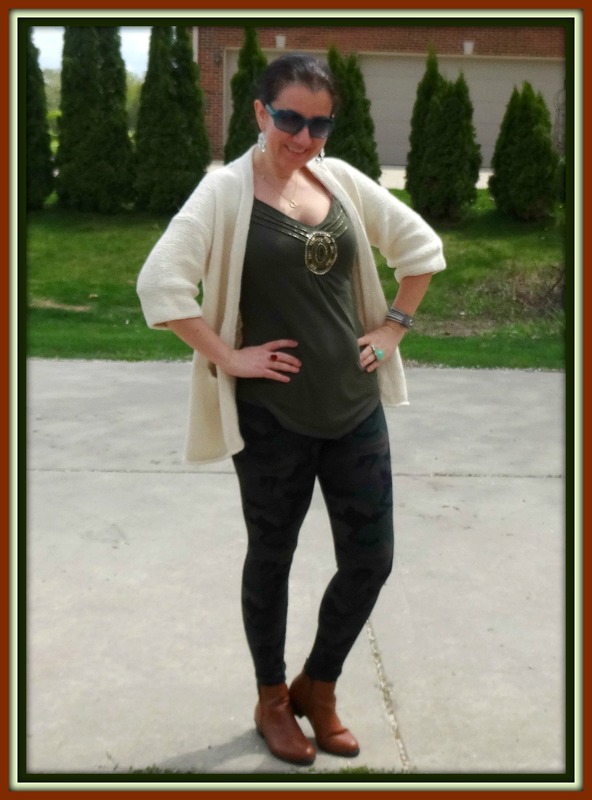 Olive+Black Camouflage Leggings: Payless (New) (similar, Steal), (fun option, Great Deal, love these),(similar, Splurge). 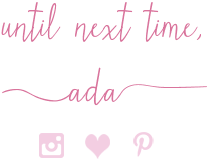 Jalynn, Katherine, Lauren, Leeanne, Linda, Lindsey, Lisa, Liz, Madeline, Monica, Nicole, Rebecca, Sarah, Mix+Match Fashion, Mix it Monday, Stephanie with Jessica, Michelle + Whitney, Tara, Vicki, Victoria and Whitney.